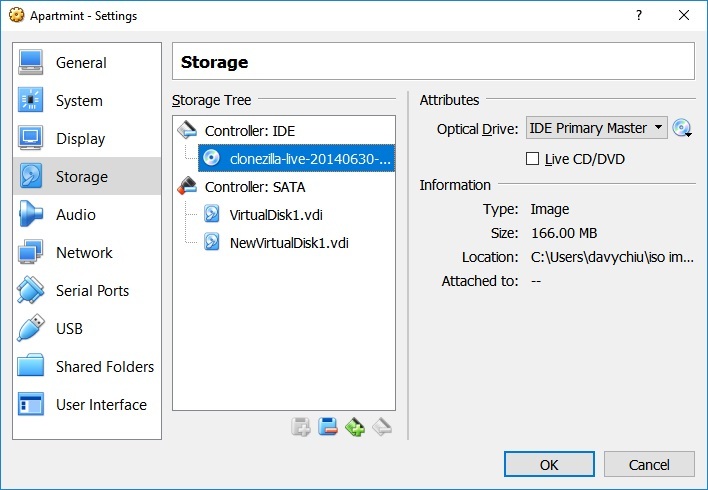 To “resize” a fixed-size VDI, it must be cloned to a larger sized VDI. Disadvantage of this method is you need to make two additional full copies of the disk. 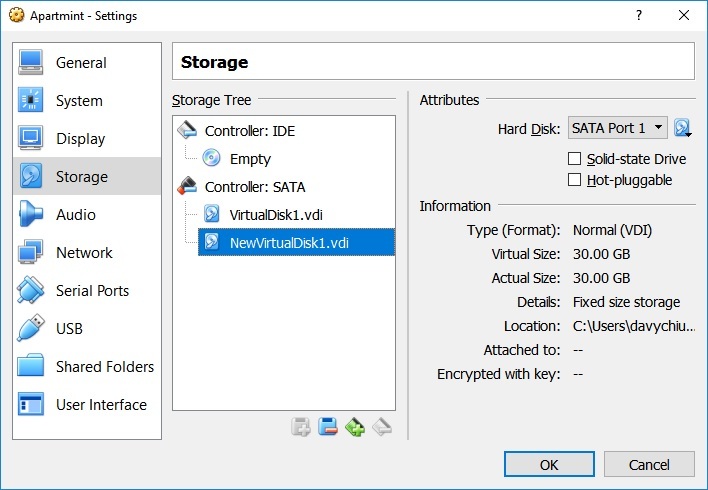 Create and attach a new, larger fixed-size VDI using the VirtualBox interface. 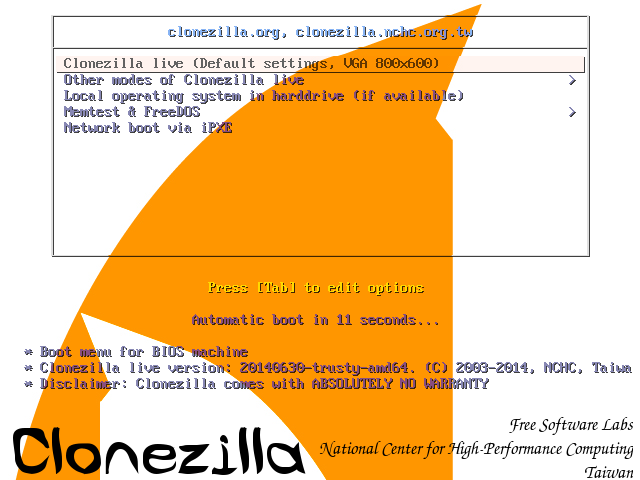 Attach and boot with a Clonezilla ISO. Use Device-to-device setting to clone the drive. Remember to press F12 on boot to select CD-ROM. De-attach Clonezilla ISO and attach GParted ISO. 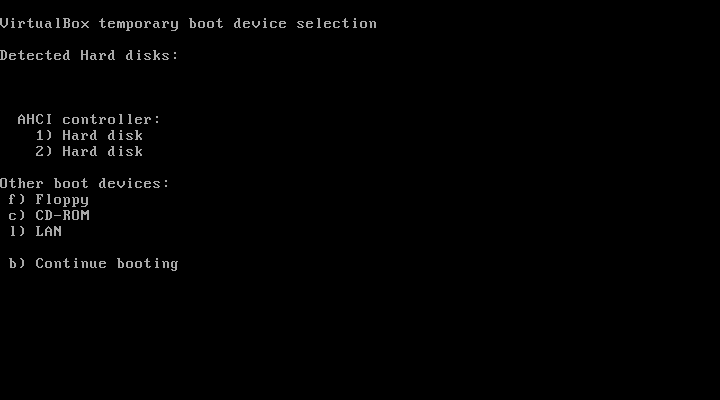 Boot similarly and resize/move partitions as needed.